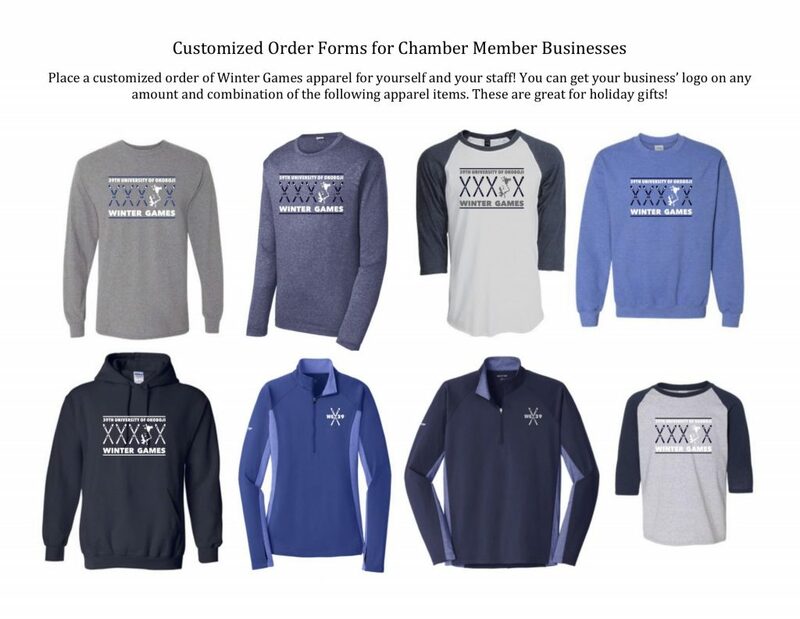 Print and fill out the form below to order your customized University of Okoboji Winter Games clothing. 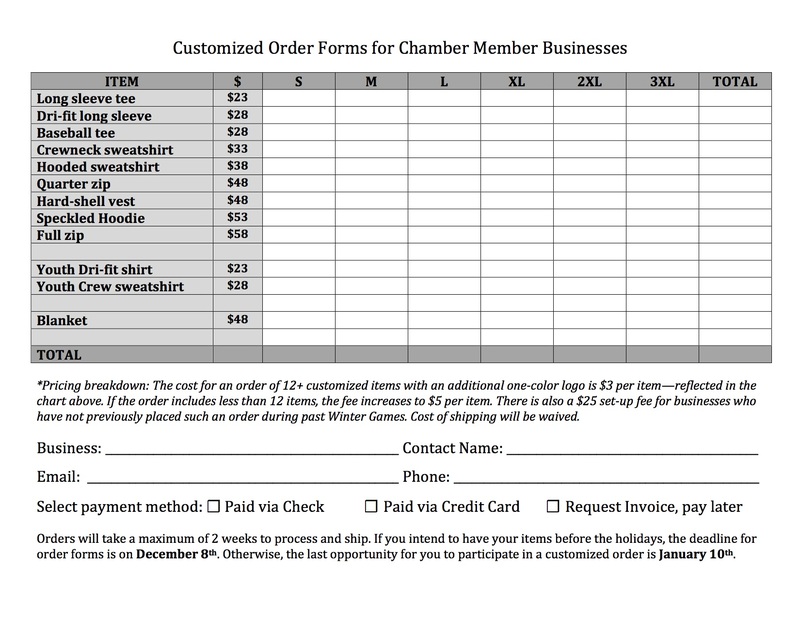 Please email a copy of this form to kiley@okobojichamber.com to submit your order. 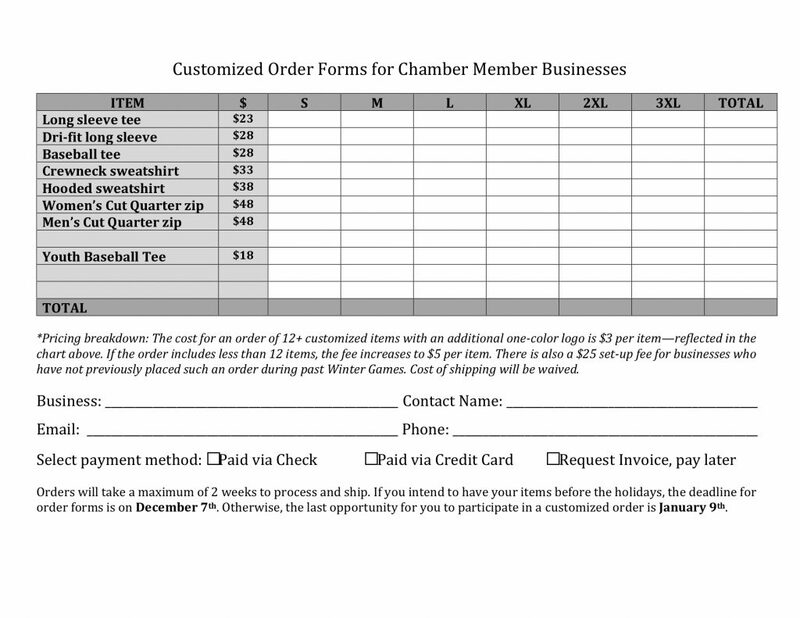 Orders must be submitted by January 9th.